Here are some of our favorite tech links from around the web. We hope you enjoy them too! 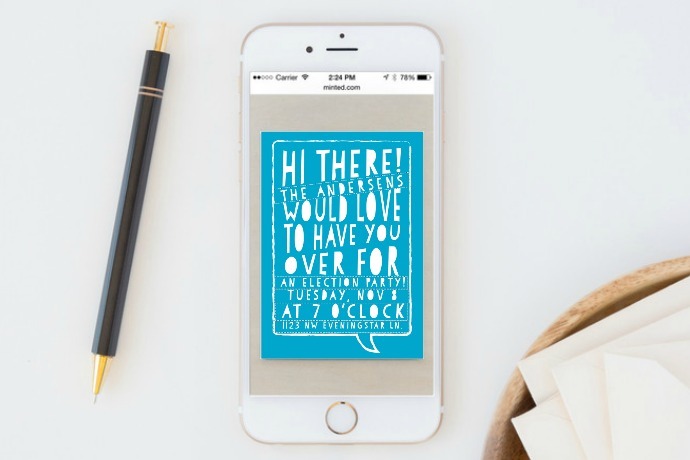 6 cool digital election party invitations. David Bowie emojis are coming! Wishing you had a one-handed keyboard for your iPhone? Here’s how to make it happen. Here’s the scoop on the new Microsoft Teams. Should Slack be worried? Got insomnia? You might need Napflix. (Hilarious). 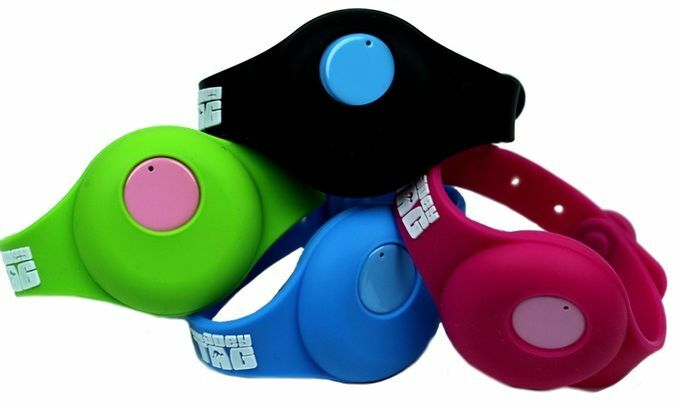 A wearable that might help you keep your kids safer. 5 cool STEM TV shows for kids. Could this new app get your kids to read more?